Innsbruck has a long and proud history of hosting top sporting events. It has welcomed the Winter Olympics on two occasions, in 1964 and 1976, and attracted numerous other world-class events in the decades since then. Surrounded by the Alps, the city offers a unique combination of urban lifestyle and alpine landscape which has always proven hugely popular with both competitors and spectators alike. 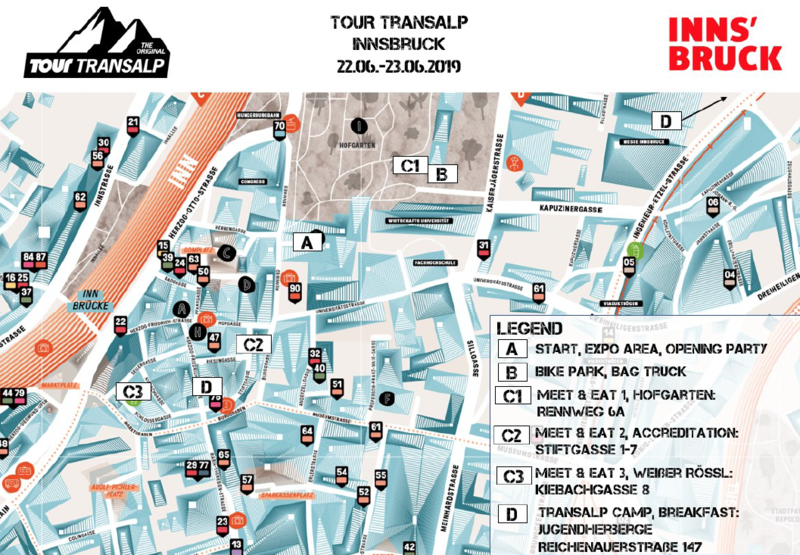 The regional capital of Tirol also has a rich pedigree when it comes to roadbike events. 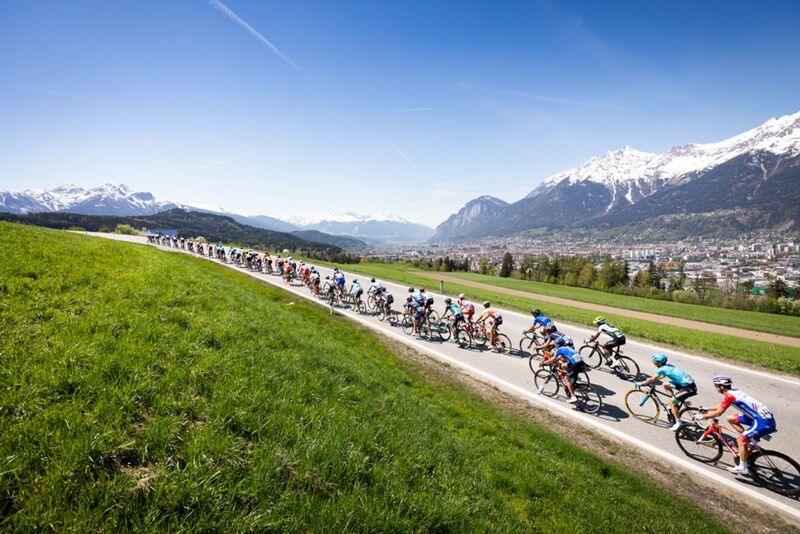 More than 30 major roadbike as well as mountainbike races have started in, finished in or passed through Innsbruck – be it the Tour of the Alps, the UCI Road Cycling Worldchampionships or Crankworx, a gravity mountainbike festival in the Bikepark Innsbruck. Little wonder that Innsbruck is home to what is regarded as the toughest downhill mountainbike run in Europe, the infamous Nordkette Single Trail. 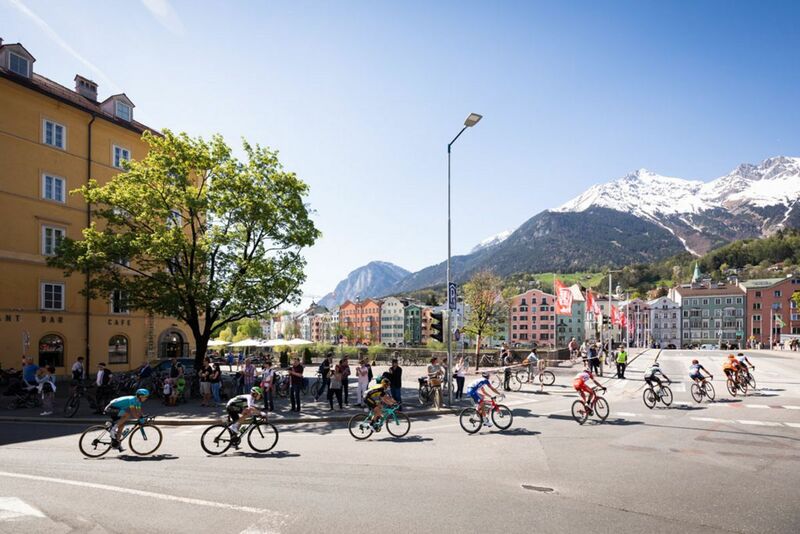 Roadbike riders are also spoilt for choice in Innsbruck, with many challenging routes featuring spectacular panoramic views starting from or leading through the Capital of the Alps. From city walks in front of a majestic alpine backdrop to mountain hikes high above the rooftops of the regional capital, Innsbruck is a picture postcard destination for major sporting events. One of the most attractive elements is the harmony of contrasts Innsbruck offers its visitors: urban flair and cultural highlights fuse with alpine nature and imposing mountains. From the heart of the city it takes just 20 minutes to travel up to 2,000 metres above sea level using the funicular railway and cable car.